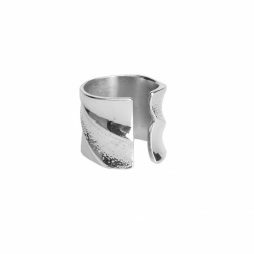 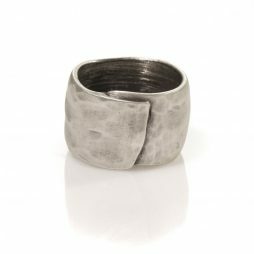 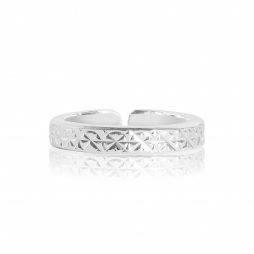 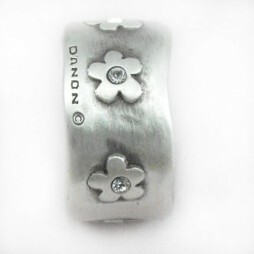 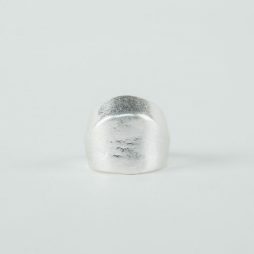 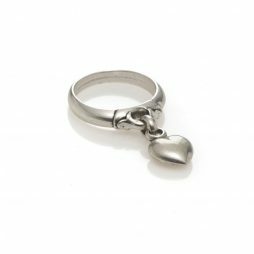 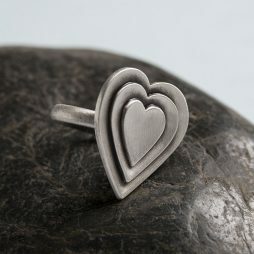 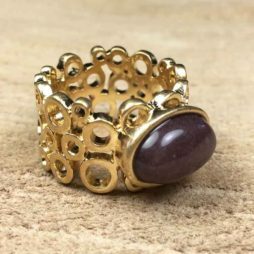 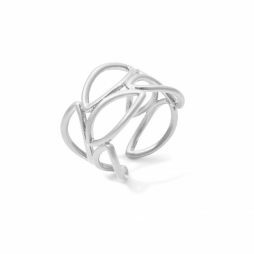 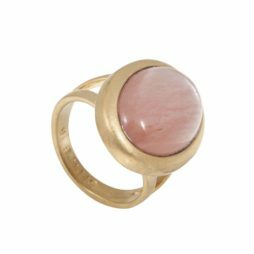 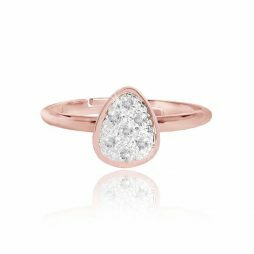 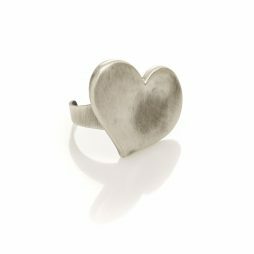 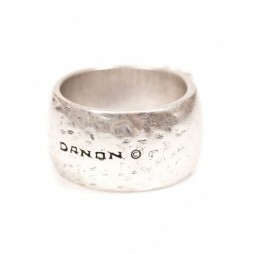 Discover our latest range of rings for women from boutique jewellery and accessory designers Danon, Hultquist, Pilgrim, Tutti & Co and Joma Jewellery. 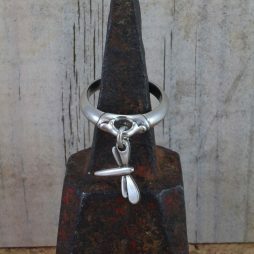 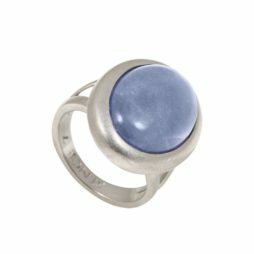 Our new and unique collection includes dramatic designer chunky silver rings, contemporary handmade sterling silver rings, rings adorned with crystals and big fun colourful fashion rings, all made with the finest materials and quality. 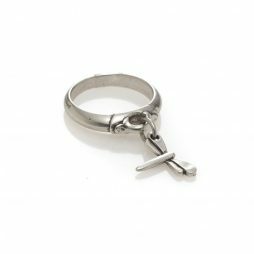 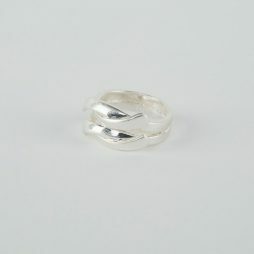 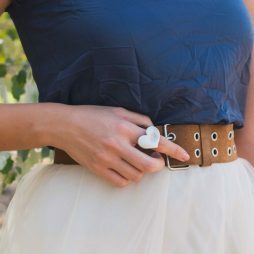 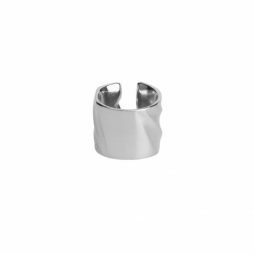 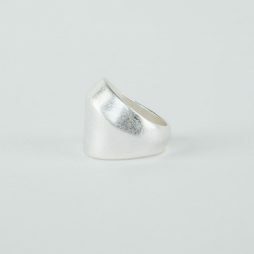 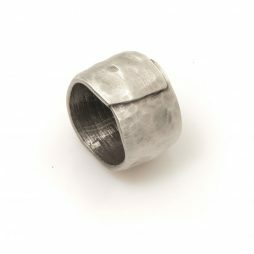 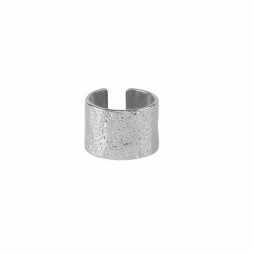 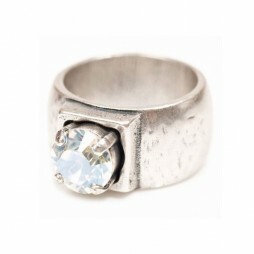 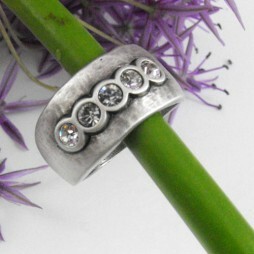 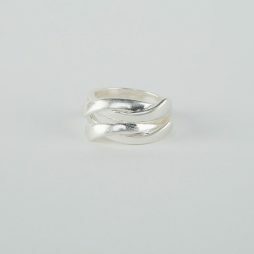 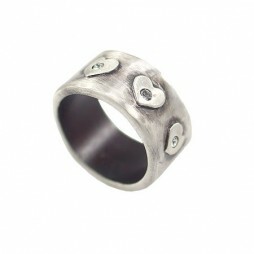 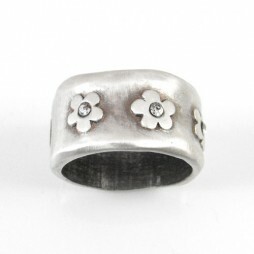 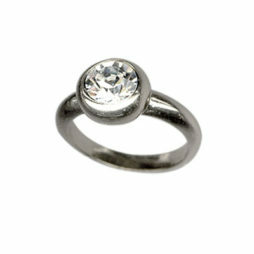 Choose from adjustable rings to fit any size. 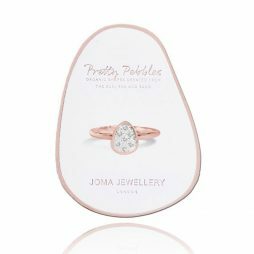 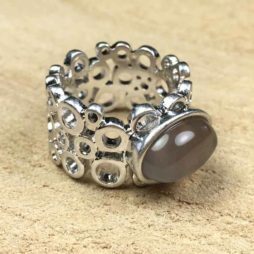 Be the envy of your friends with one of our stunning rings, whatever your mood or outfit we are sure we have the perfect ring for you. 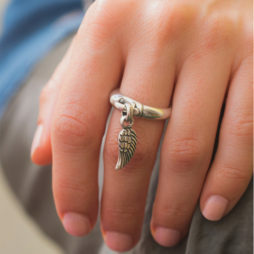 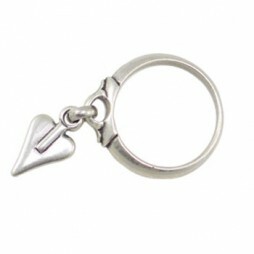 Don’t be without your favourite jewellery fashion accessory this season.